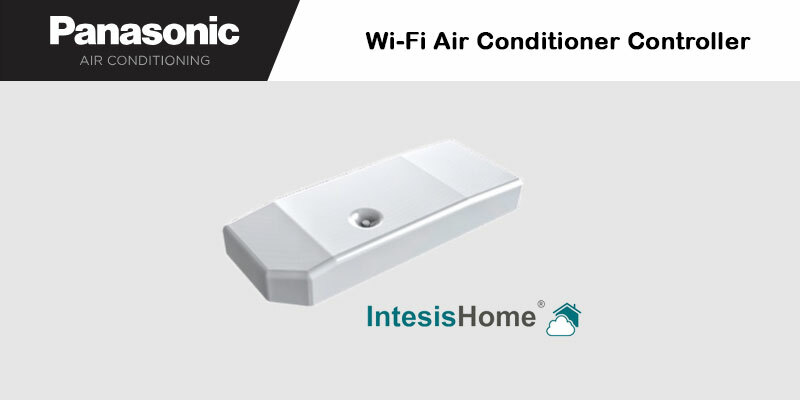 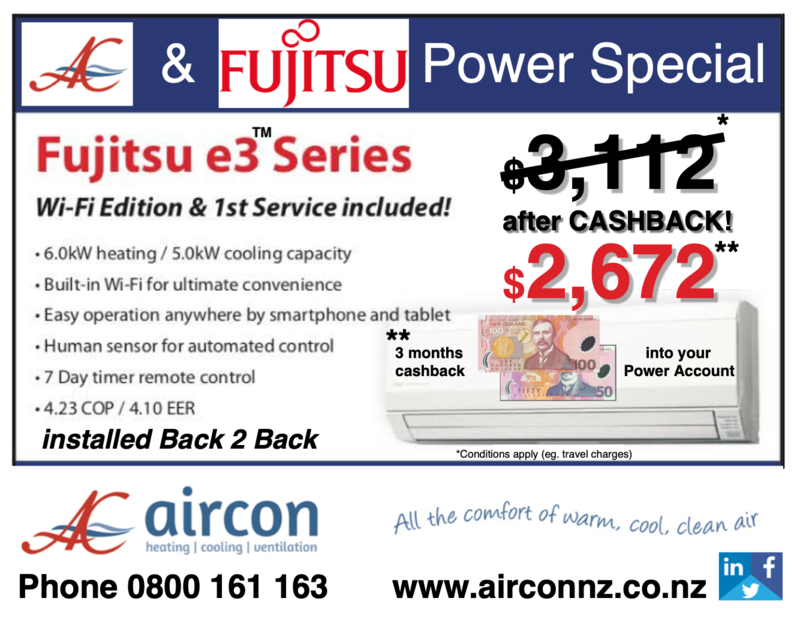 AirCon’s latest specials to cool down and use your Heat Pump to Air Condition your room – Conditions apply regarding e.g. 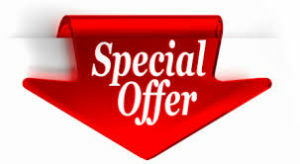 finance, stock availability, travel charges may apply for some areas. 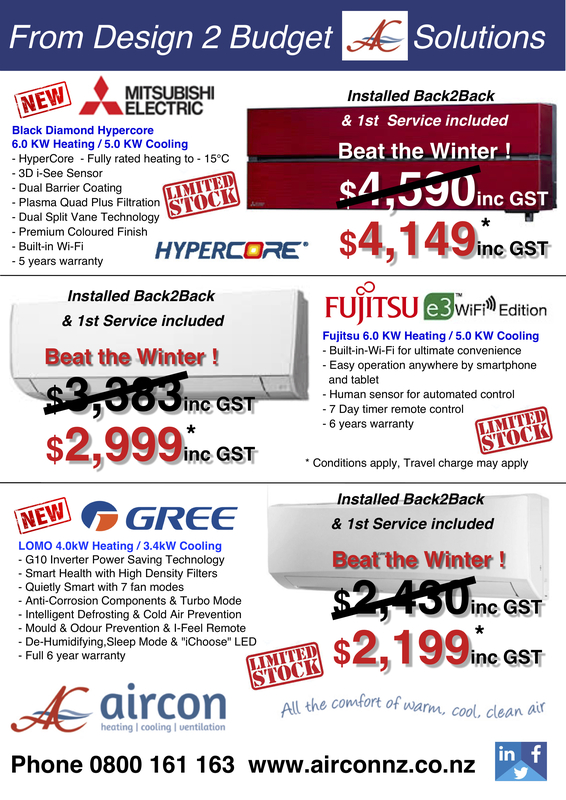 Visit your local franchise page for your regions specials or contact us to make these deals yours! 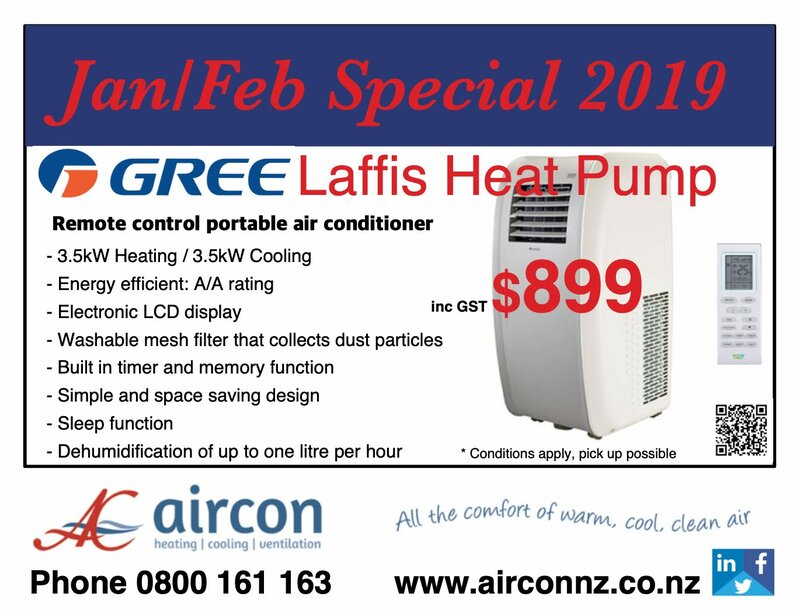 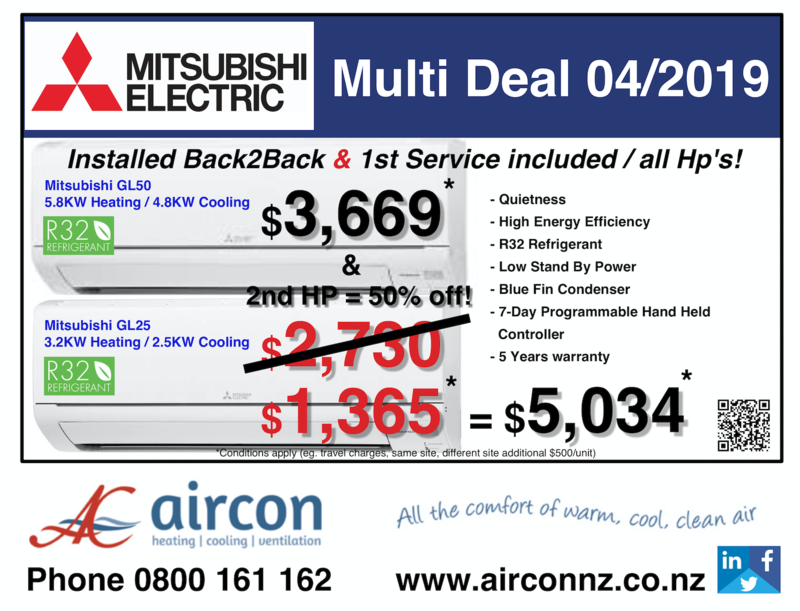 1st AirCon NZ Special Easter Treat – unbeatable! 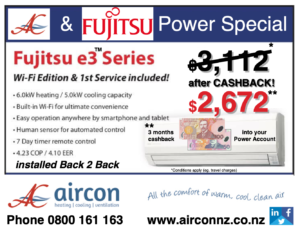 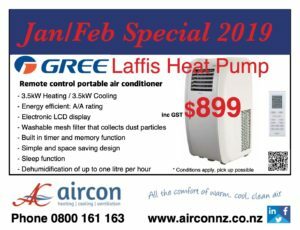 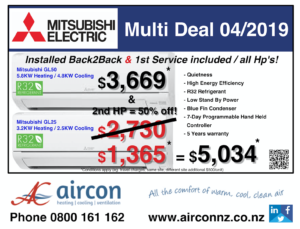 2nd AirCon NZ Special Easter Treat – unbeatable! 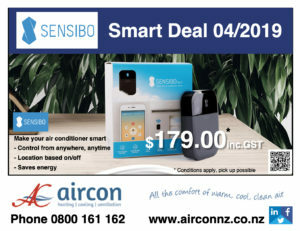 Air Con NZ – Portable Air Conditioning solution! 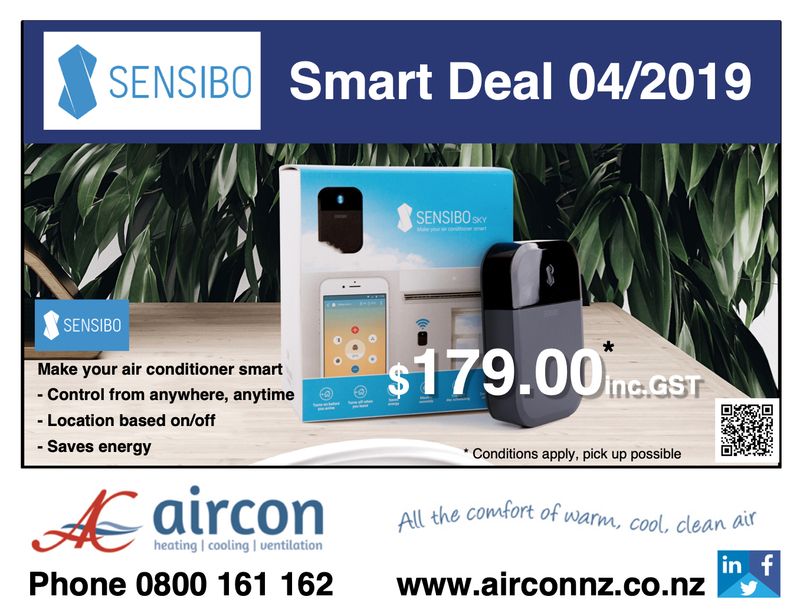 Keep your family & home cool – dry & healthy this summer for a good night sleep. 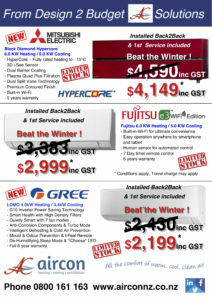 Great for Landlords, as a replacement or new Heat Pump install for rooms up to probably 50sqm (height 2.4m) – Order now!